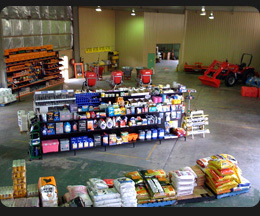 Silmac has been providing specialty agricultural solutions to the Central West region for almost 30 years. 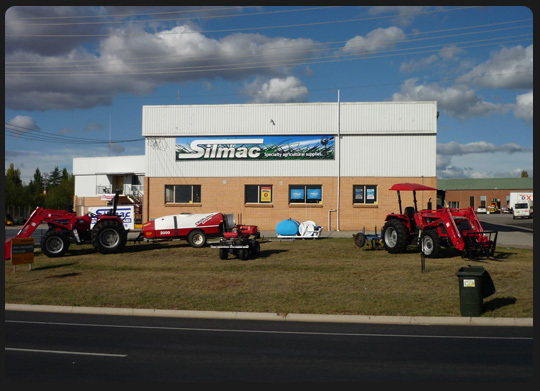 Silmac has an extensive range of chemicals, fertiliser and fencing, as well offering the latest technology in machinery including tractors, seeders, farm implements and specialising in sprayers. Huge range of electric fencing. Silmac now open in Bathurst! Now Open at 2 Littlebourne St, Kelso. 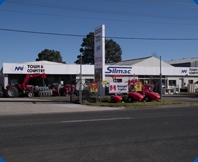 Silmac have taken another exciting step forward, with the opening of another branch in Bathurst. The mirror store is located on the busy corner of Sydney Rd and Oberon Rd has plenty to offer the Bathurst district with the same honest friendly service Silmac has built its name from. Copyright © 2008 Silmac. All rights reserved. Website design by xenologo.